Donald Trump’s election to the U.S. presidency in 2016, which placed control of the government in the hands of the most racially homogenous, far-right political party in the Western world, produced shock and disbelief for liberals, progressives, and leftists globally. Yet most of the immediate analysis neglects longer-term accounting of how the United States arrived here. 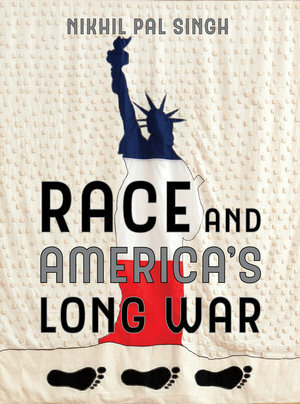 Race and America’s Long War examines the relationship between war, politics, police power, and the changing contours of race and racism in the contemporary United States. Nikhil Pal Singh argues that the United States’ pursuit of war since the September 11 terrorist attacks has reanimated a longer history of imperial statecraft that segregated and eliminated enemies both within and overseas. America’s territorial expansion and Indian removals, settler in-migration and nativist restriction, and African slavery and its afterlives were formative social and political processes that drove the rise of the United States as a capitalist world power long before the onset of globalization. 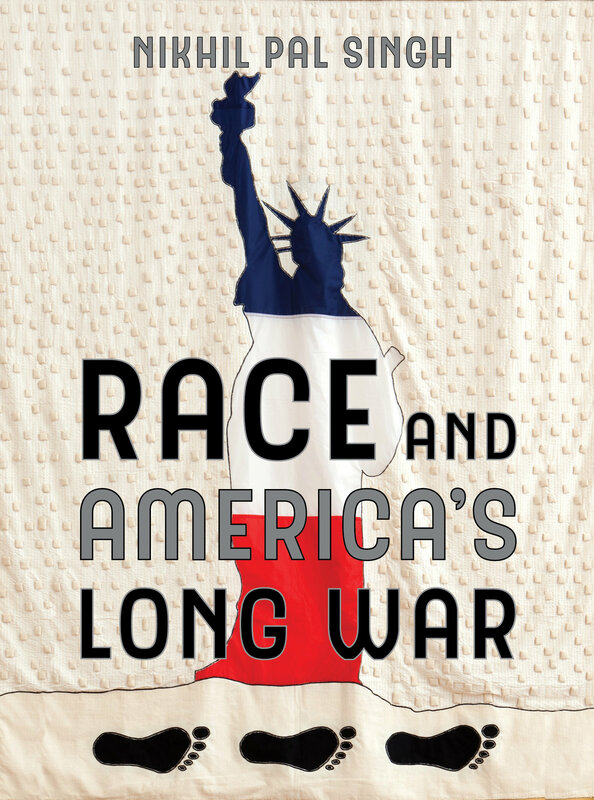 Spanning the course of U.S. history, these crucial essays show how the return of racism and war as seemingly permanent features of American public and political life is at the heart of our present crisis and collective disorientation. Nikhil Pal Singh is Associate Professor of Social and Cultural Analysis and History at New York University and the founding faculty director of the NYU Prison Education Program. Singh is the editor of Climbin’ Jacob’s Ladder: The Black Freedom Movement Writings of Jack O’Dell and the author of Black Is a Country: Race and the Unfinished Struggle for Democracy, winner of the Liberty Legacy Foundation Award from the Organization of American Historians and the Norris and Carol Hundley Prize from the Pacific Coast Branch of the American Historical Association. Listen to an interview with Nikhil Pal Singh on Jacobin's "The Dig"
Listen to an interview with Nikhil Pal Singh on The Intercept with Jeremy Scahill. Nikhil Pal Singh discusses Race and America's Long War with Jeremy Scahill, part one. Nikhil Pal Singh discusses Race and America's Long War with Jeremy Scahill, part two.